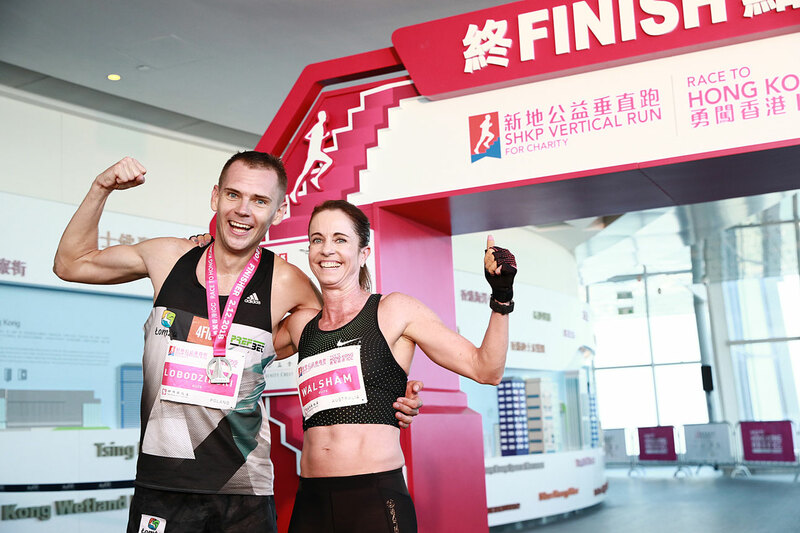 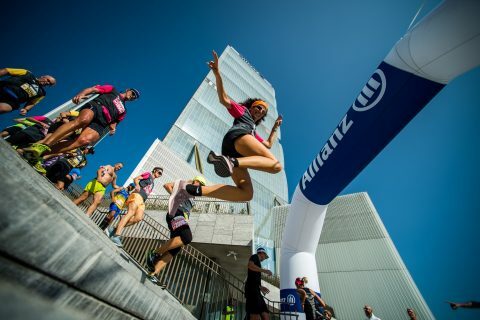 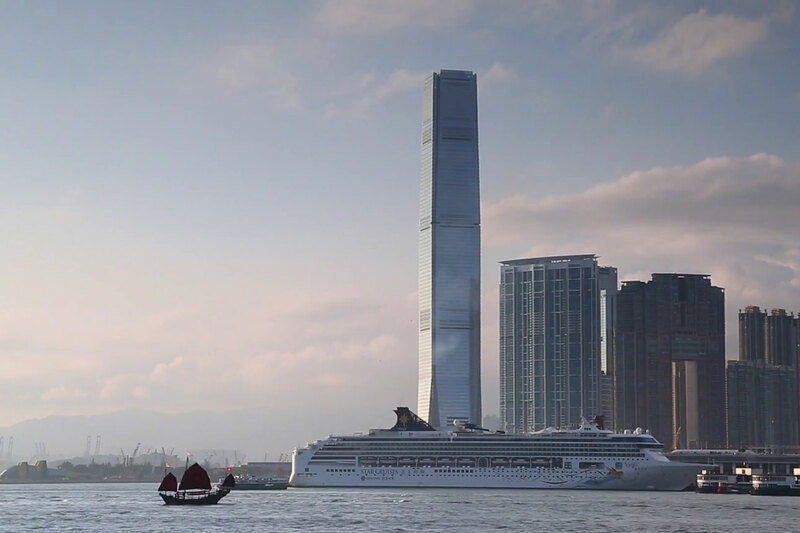 Since 2009 the annual Vertical World Circuit has been uniting race organisers, creating new events and recruiting and managing élite athletes on some the world’s most iconic skyscrapers. 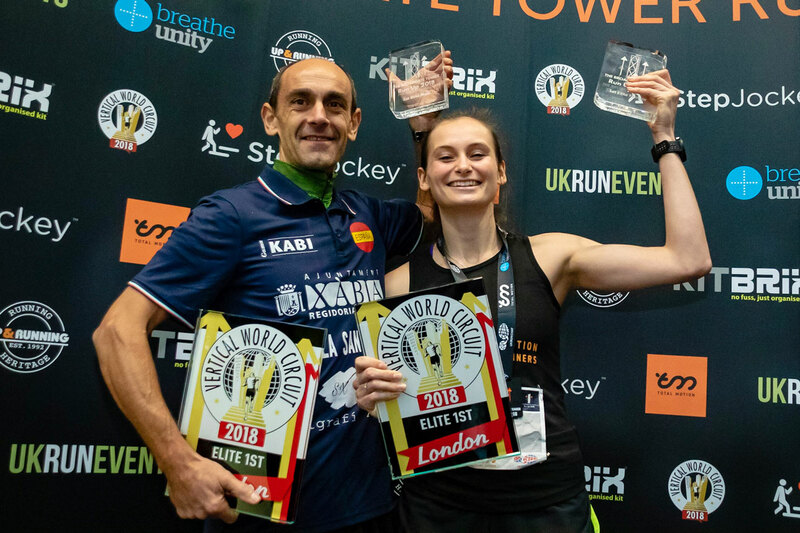 A ranking system awards world champion titles and an end of season prize purse. 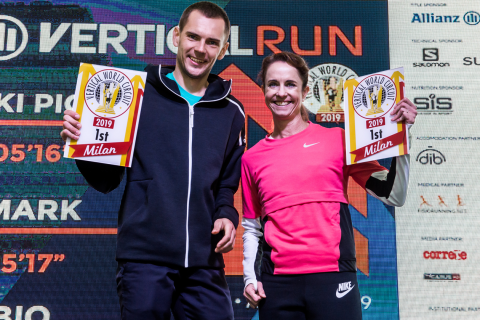 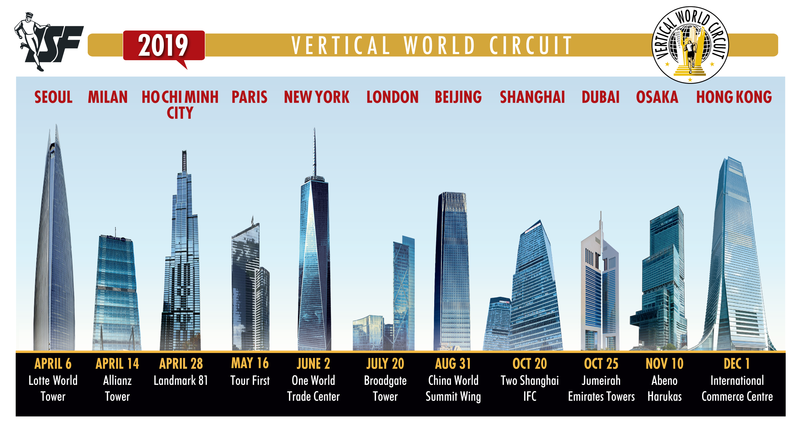 The 2019 Vertical World Circuit features eleven races, with two new additions, Milan and Ho Chi Minh City plus a welcome come-back to Dubai. 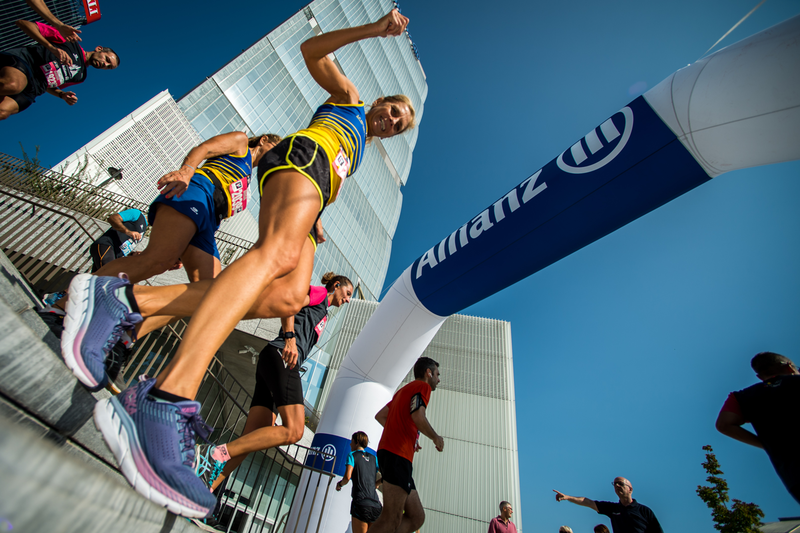 Check out the full calendar for details of these prestigious races. Anyone can enter. 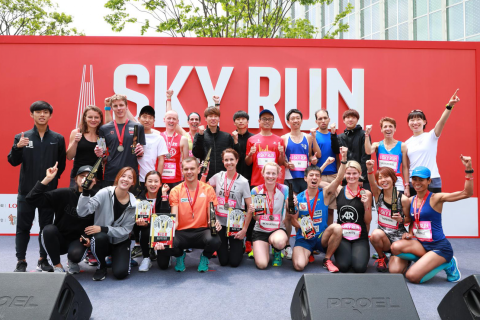 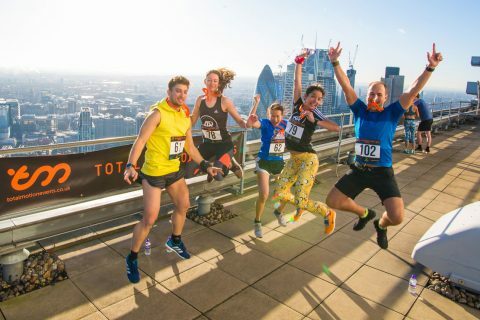 Why not join more than 100,000 runners in the skyscraper of your choice for a run that’s as exhilarating as the view from the top?